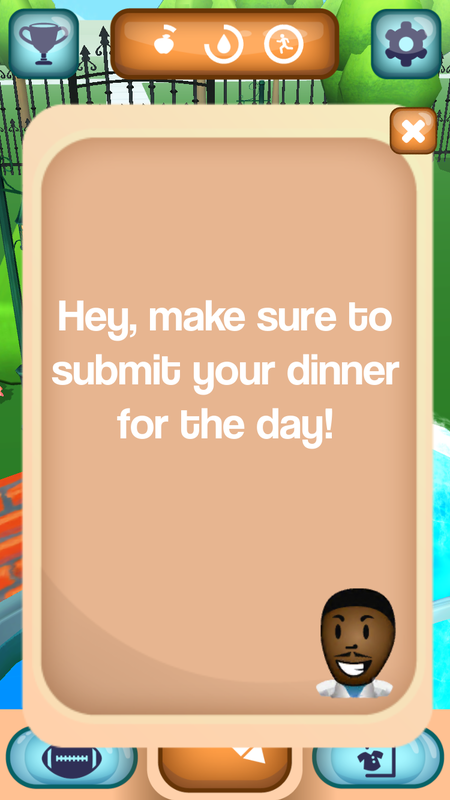 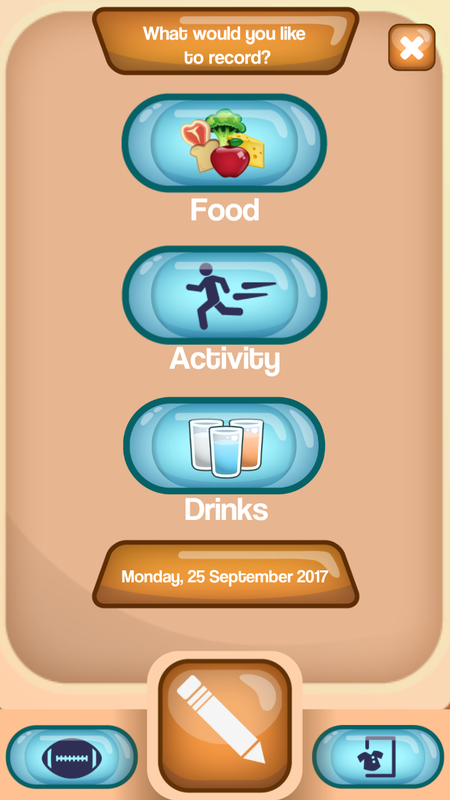 Tahir’s Playbook challenges players to track their eating, drinking and exercise habits, and engage in a series of mini-games across the week to level up their fitness and prepare for the “Big Game”. 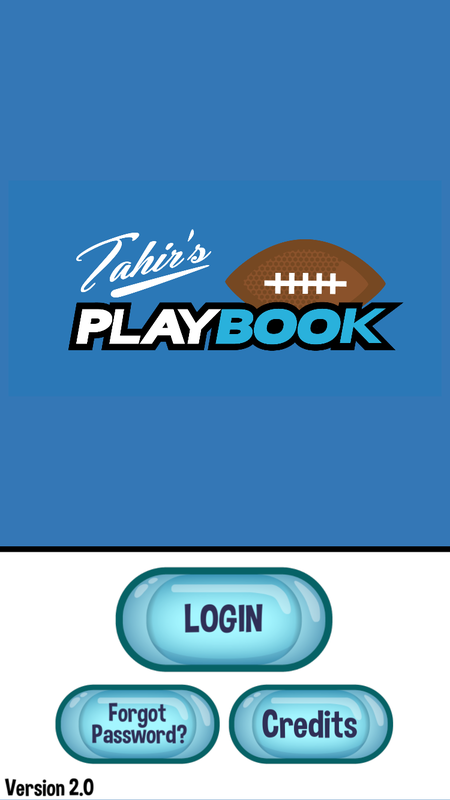 Along the way, players earn achievements while being coached and mentored by Tahir Whitehead, a professional football player. 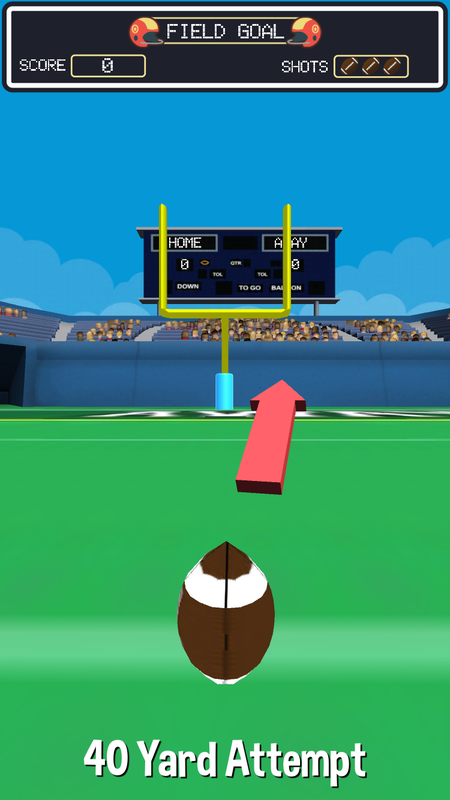 At the end of each week, the player collaborates with their team in the “Big Game” while competing against the opposing team. 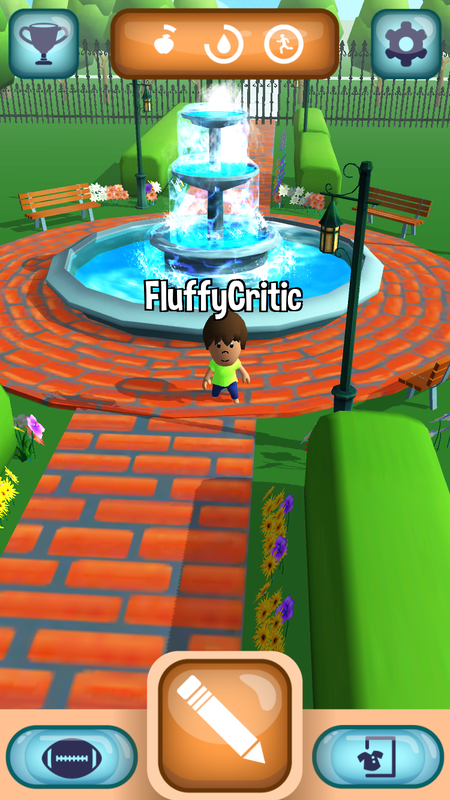 Only the team with the most energy will emerge victorious! 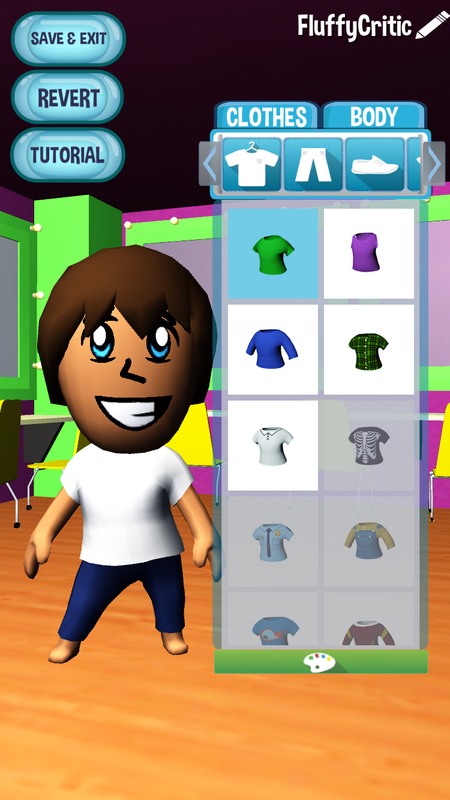 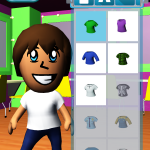 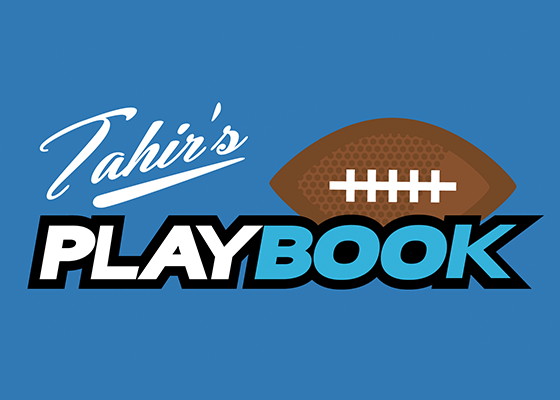 Tahir’s Playbook is a game for the Detroit Public Schools developed by the Michigan Department of Health and Human Services and Michigan State University.